For active people who are searching new sensations. Discover if you are one of those who need a Carver. Do you need more riding time? 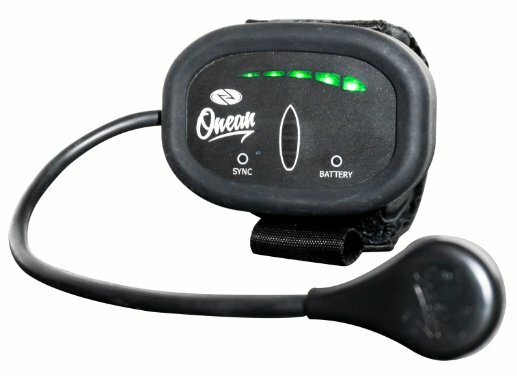 You can change the battery in a few seconds with our Plug & Play system. You can choose between 5 different power levels and control pressure settings. Select what it suits you best in a very easy way. If your jetboard has been damaged, you can take it to your nearest shaper. 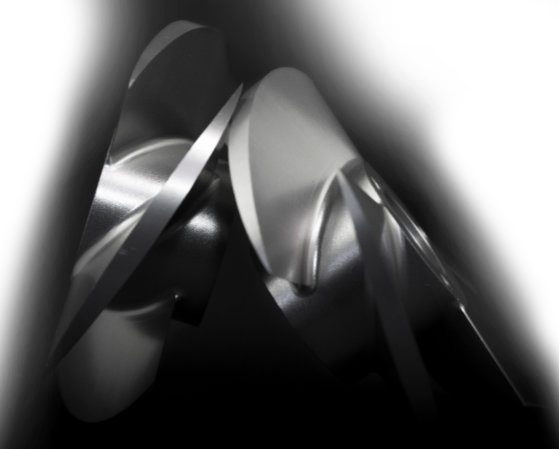 Our electric surfboards are constructed the same way as windsurf boards, no need to ship it to us. 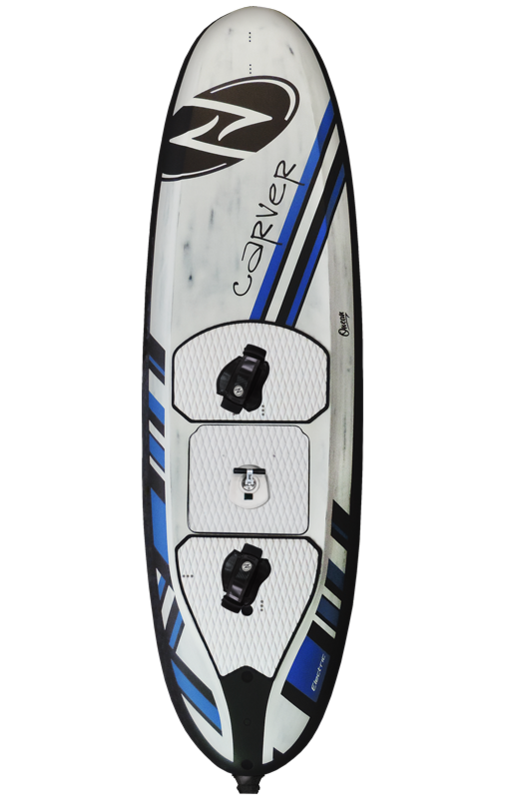 The Carver motorized Electric Board is the ideal option to enjoy gliding above flat waters. Tides and wind conditions dependencies remain to the past. Shipping in 5-7 Business days. *VAT(21%) and S&H not included.